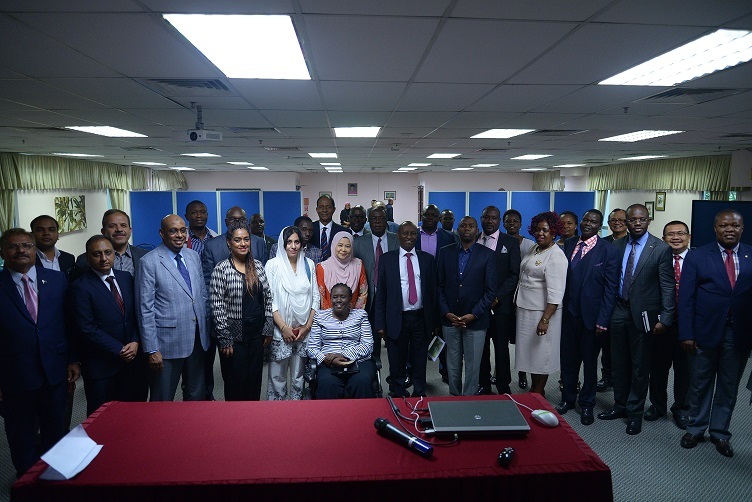 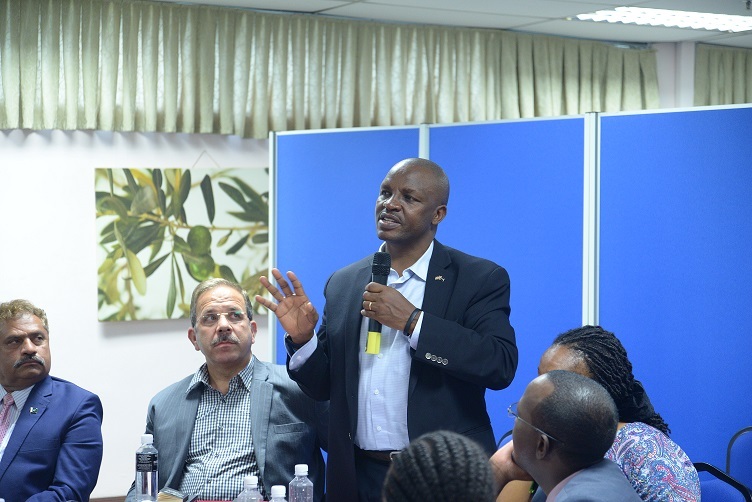 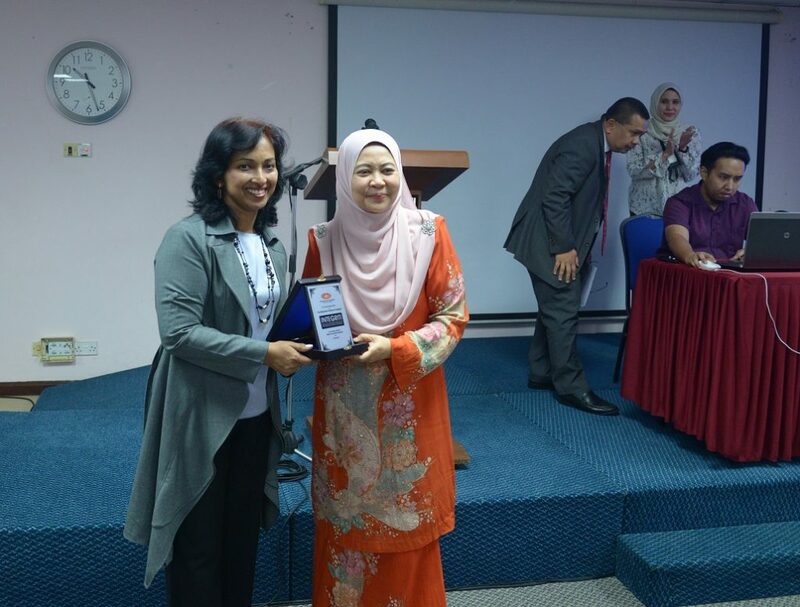 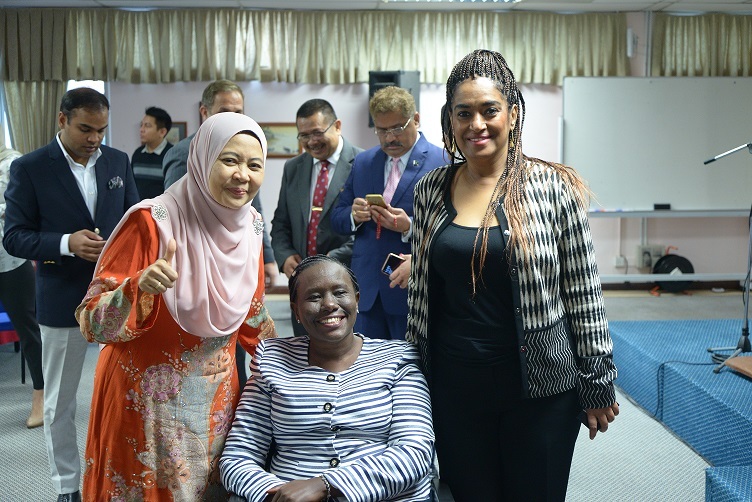 On the 9th of April, INTEGRITI has hosted a visit from the public sector delegates from Kenya through an arrangement with the Malaysian Institute of Management. 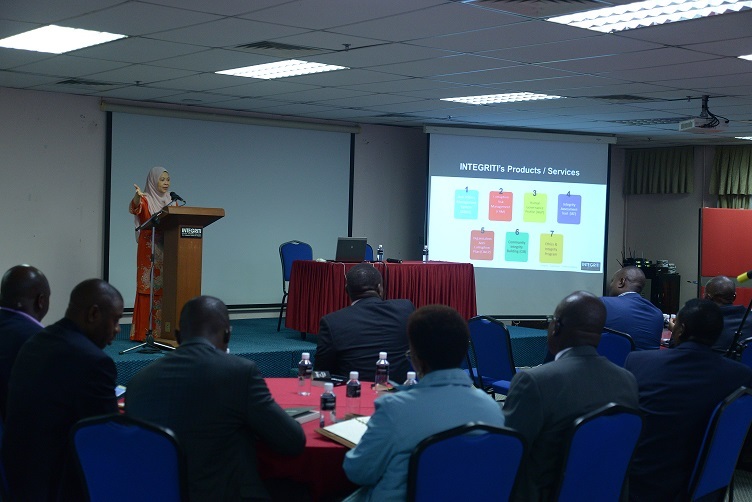 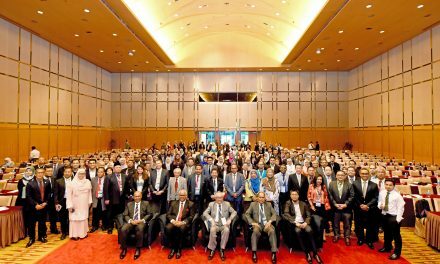 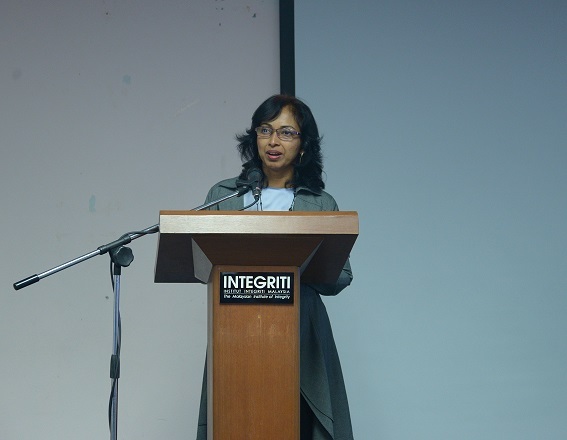 The session started of with an overall presentation by our Acting CEO, Pn Nor’afiza Saim and continued with a few of product presentations from En Rezaidi focusing on Integrity Assesment Tools and Community Integrity Building; En Rais Ramli on Human Governance Profile and lastly En Mohd Yany on Ethics and Integrity Programme. 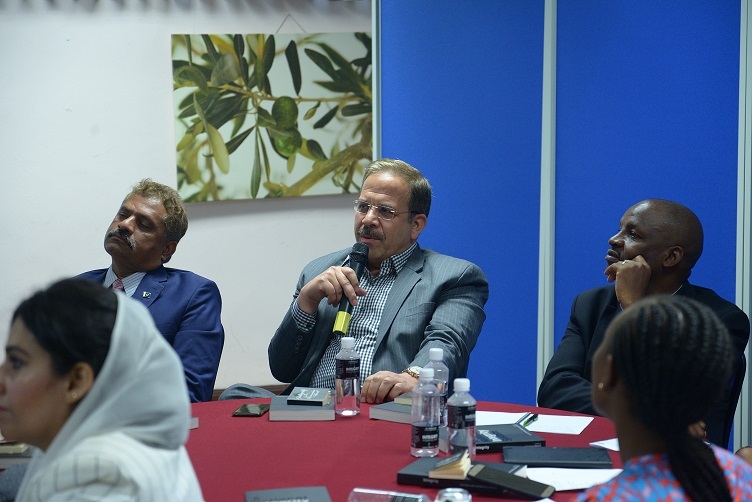 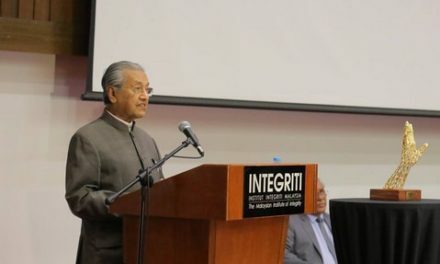 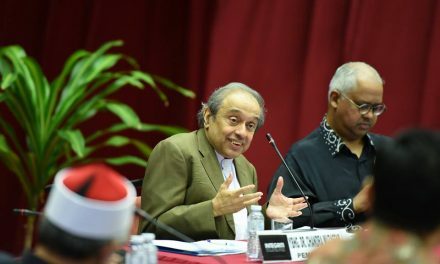 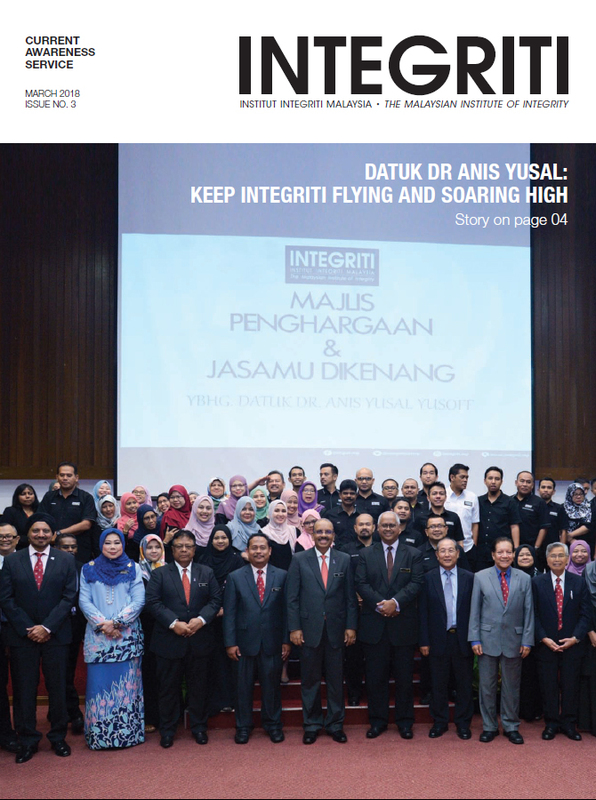 The objective of this visit is for the delegates to learn from the experiences of The Malaysian Institute of Integrity in achieving outstanding organizational excellence and good governance practices.